It is “almost too late” to stop an antibiotic resistant bacteria gene found in pigs and humans creating a global superbug crisis, scientists warn. Experts from Antibiotic Research UK now say there is only a fifty-fifty chance of salvaging the world’s antibiotics and keeping them usable against resistant diseases. The warning comes after scientists found a gene, which makes bacteria resistant to the last gasp antibiotic defense known as colistin. 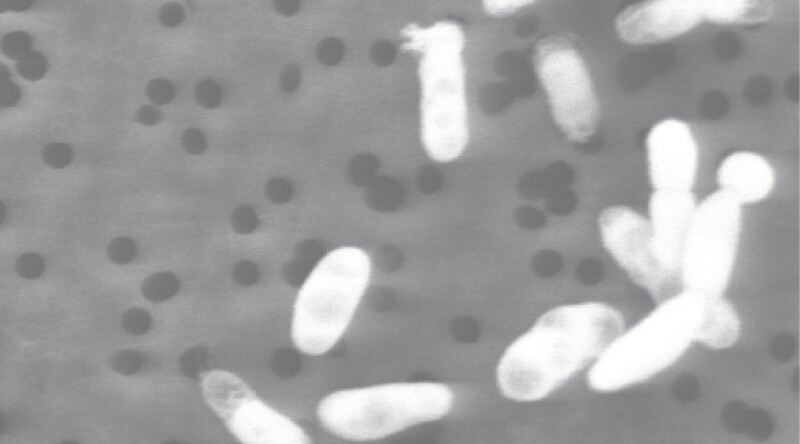 Resistance to colistin is thought to be the final step toward effectively untreatable diseases. Resistance is thought to have developed because of the mass application of drugs in agriculture, with China being a hotspot for such overuse. Unnecessary use of drugs is thought to be the problem, allowing bacteria to adapt. In China, for example, drugs are used to increase the size of animals, a practice that has been banned in the EU since 2006. Brown warned migration could also become a major factor. “In 2016, a number of factors are going to come together – including the effects of the migration crisis,” he said. “Southern Europe, places such as Italy and Greece, and the Middle East are more under threat because of weaker health systems and weaker monitoring systems. India, especially, could be in real trouble. “The migration crisis will probably not be helping anything as a lot of people coming over from Syria could be bringing bugs,” Brown added.